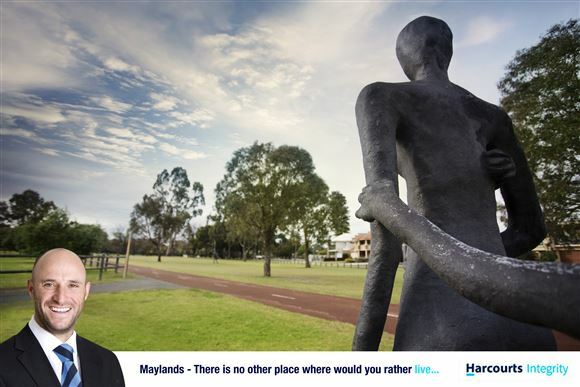 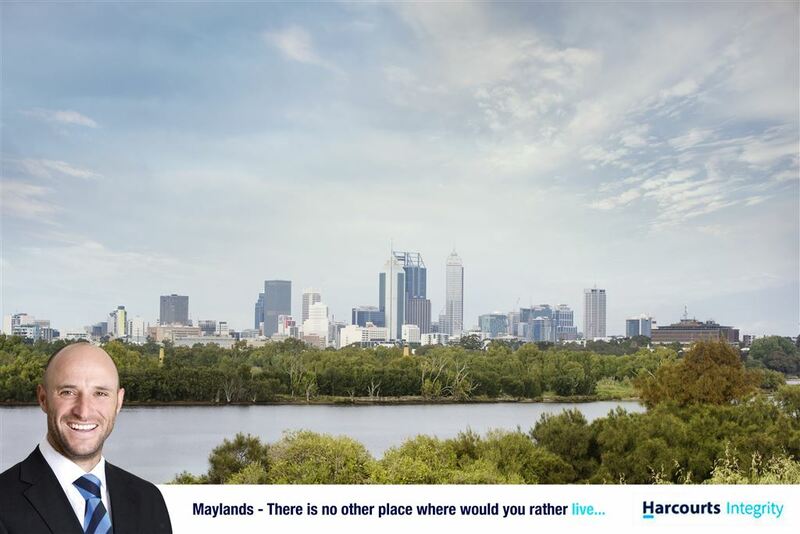 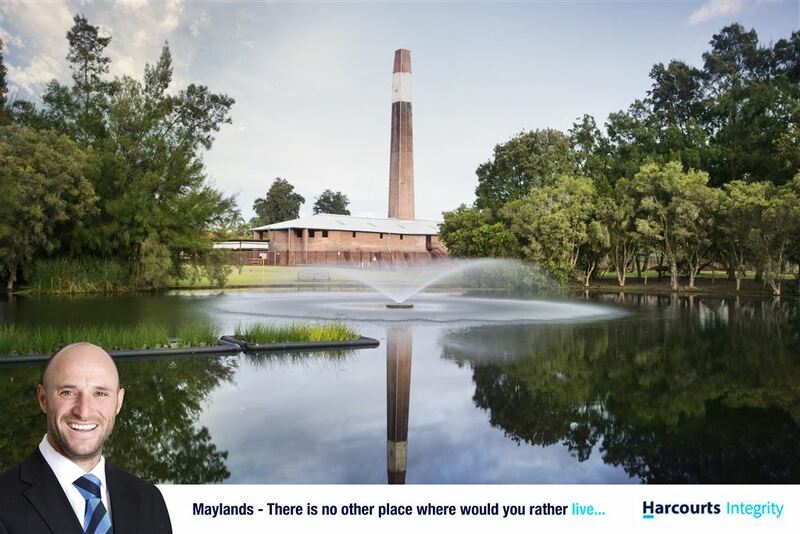 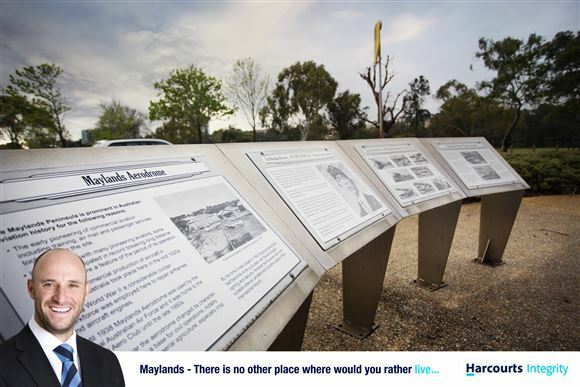 This perfectly located lot is on a quiet TREE Lined Street walking distance to all that Maylands has to offer! 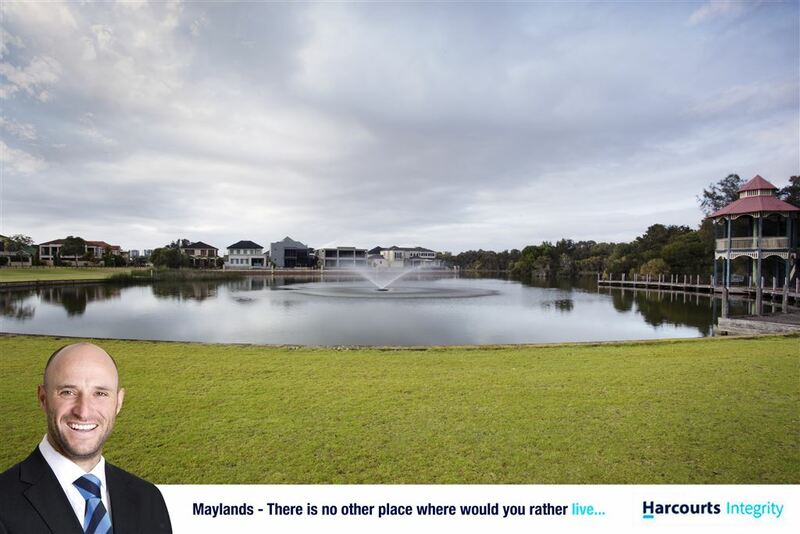 * Cafes, restaurants and so much more! 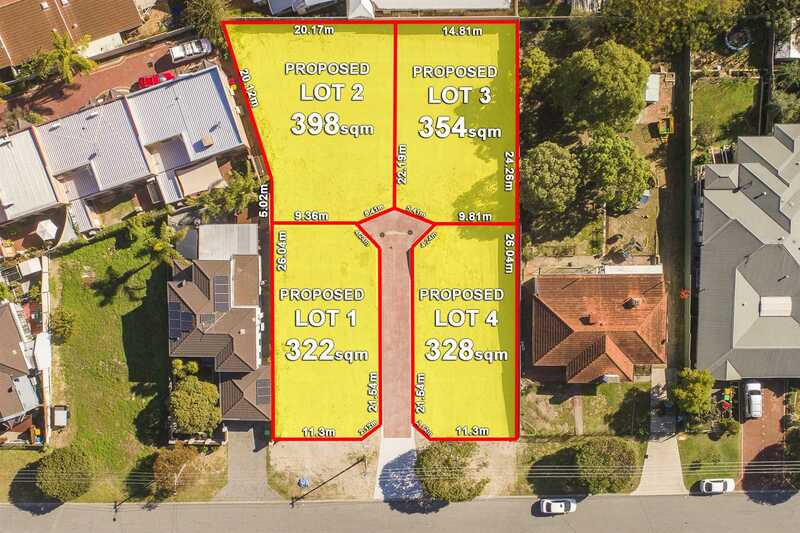 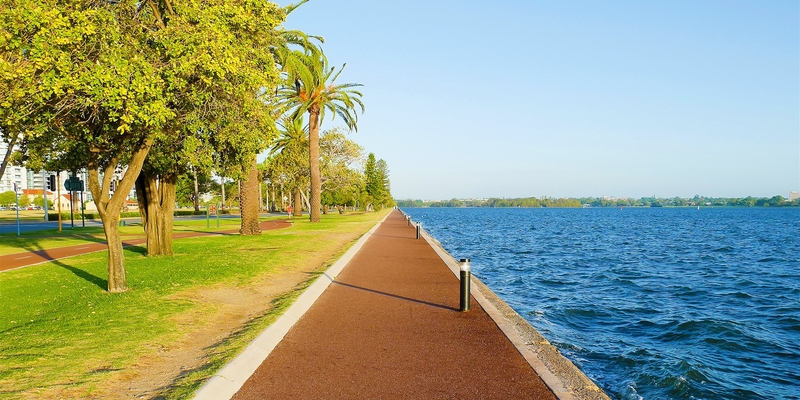 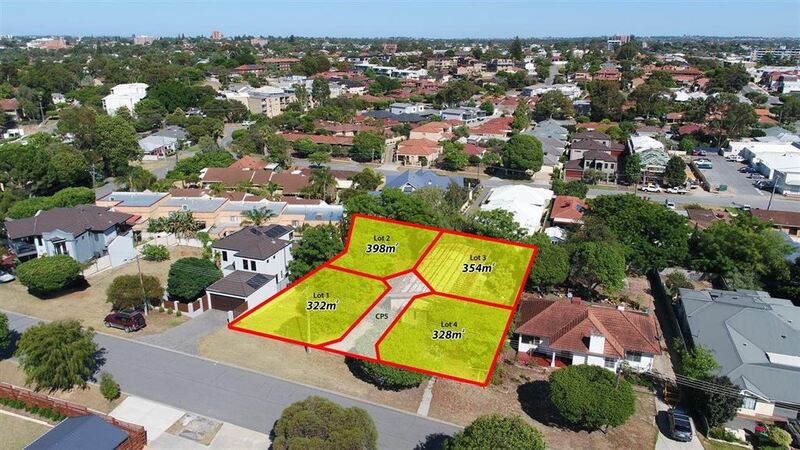 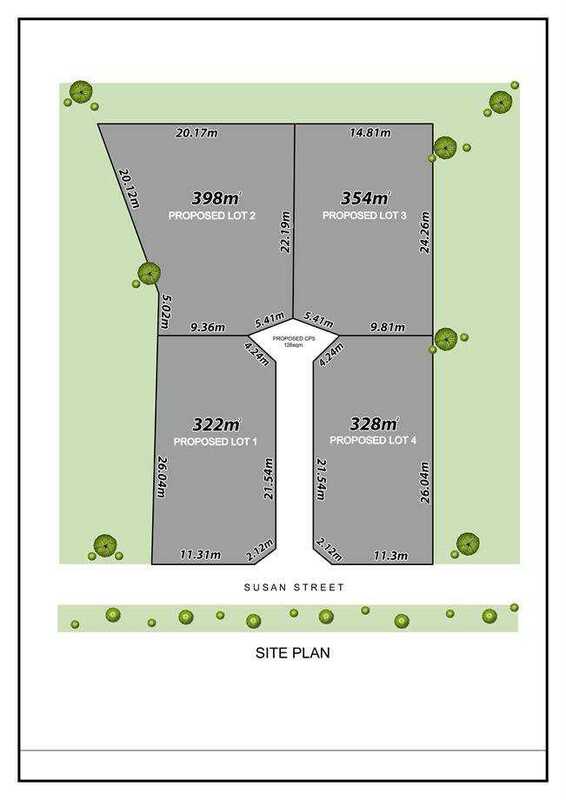 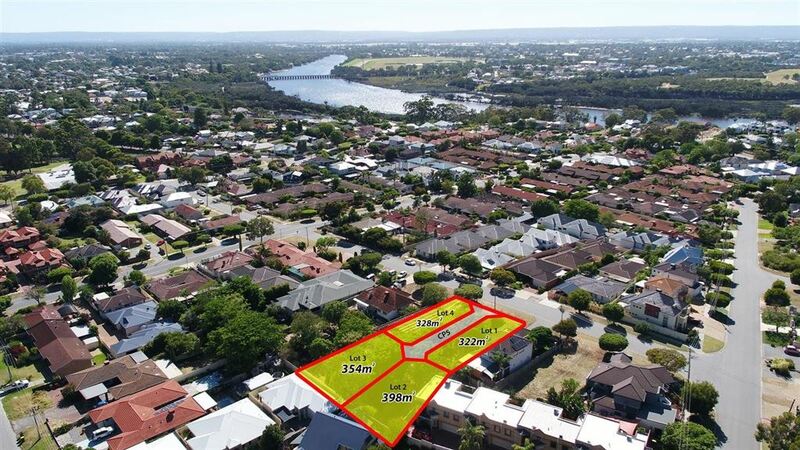 Don't miss out on this rare 354sqm Lot - Be Quick and call John Caputo 0433 158 384 today. 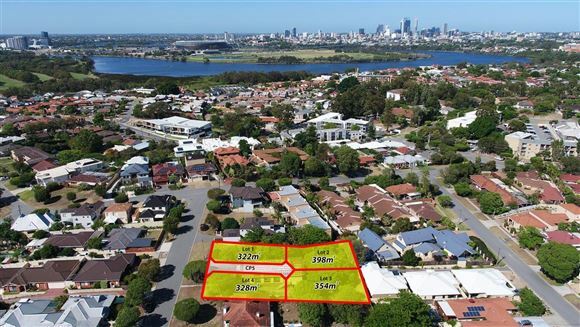 * Water, Power, Sewer & NBN Ready!